Growing green jobs is a reason state leaders cite to support ambitious climate change policies. The policies will spark technological innovations and entrepreneurship to create new industries and jobs but they often say nothing about the losses that may be suffered by consumers and other businesses. "We have empirical evidence that's very clear that we have created 500,000 brand new jobs in the clean energy space ... This is not about reducing carbon in the abstract. This is about economic growth. That’s why we are the 6th largest economy in the world. 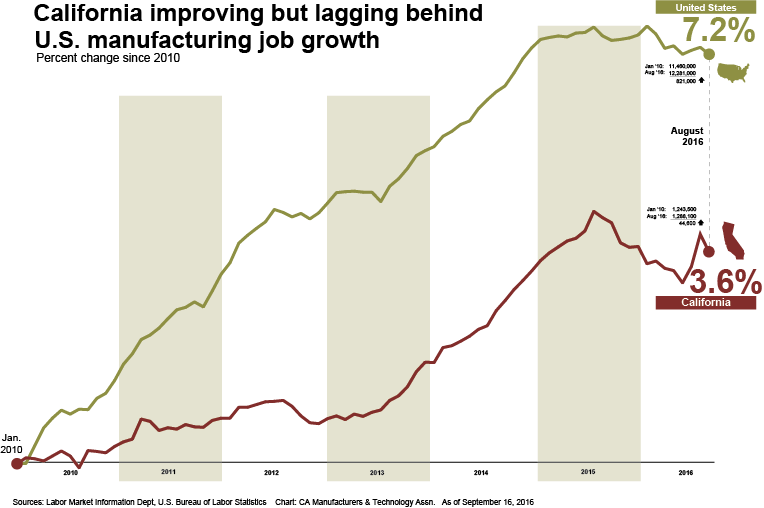 There is rhyme and reason why we have this legislation – its because it leads to job growth." The “500,000 new jobs” claim has been voiced since 2011, casting serious doubt on the validity of the number. Next 10 identified only 180,0000 green jobs in their 2014 report and has since even reduced that number. A report by Advanced Energy Economy Institute, a primary report used by many advocates, claims 142,000 advanced electricity generation jobs. 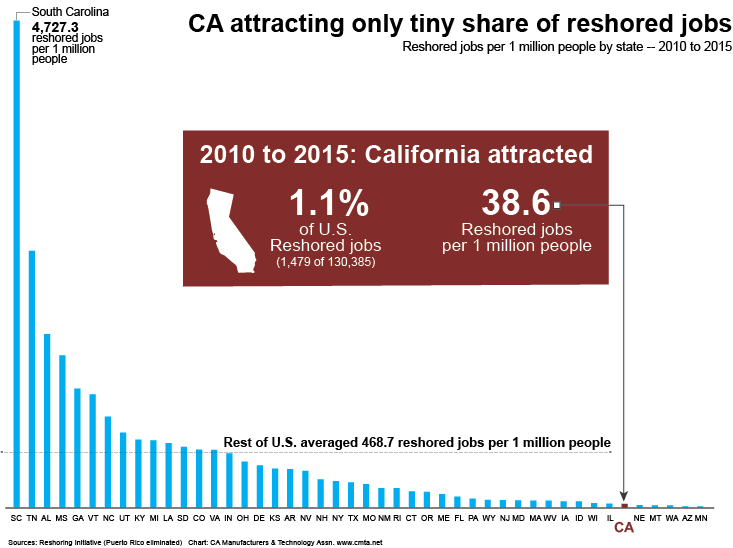 But EDD data (the government’s gold standard for job tracking) says California has only 18,900 jobs total in the entire sector of "Electric Power Generation, Transportation & Distribution." Most importantly, the “500,000 new clean energy jobs” claim does not account for jobs lost due to costs in other sectors such as manufacturing. California’s 1.28 million high-wage manufacturing workers should be concerned that creating a phantom number of new green jobs at their expense is a measure of success for climate policies.